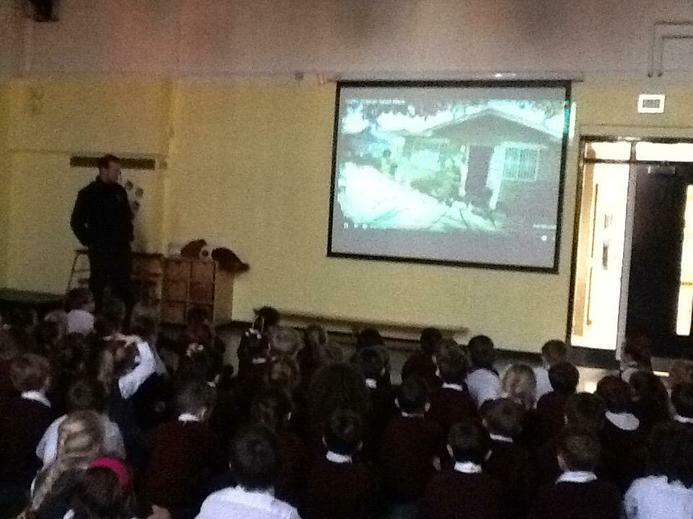 On Monday afternoon the children recreated the Great Fire of London using houses that they had made out of cardboard. 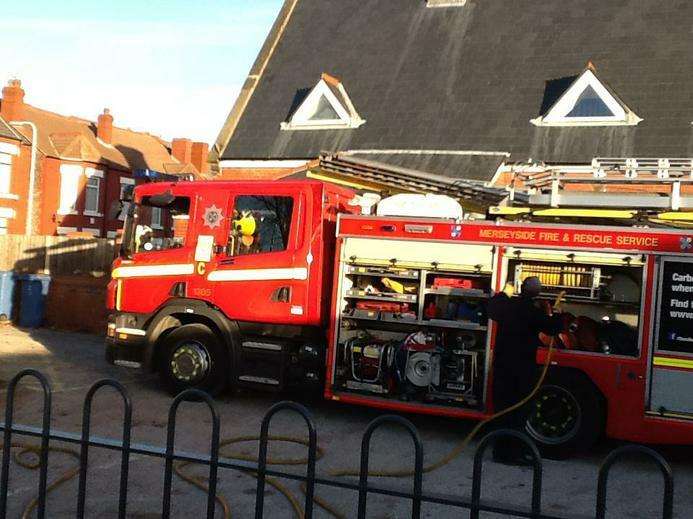 The children were also treated to a visit from the fire brigade who were on stand by to help with putting out the model fire. 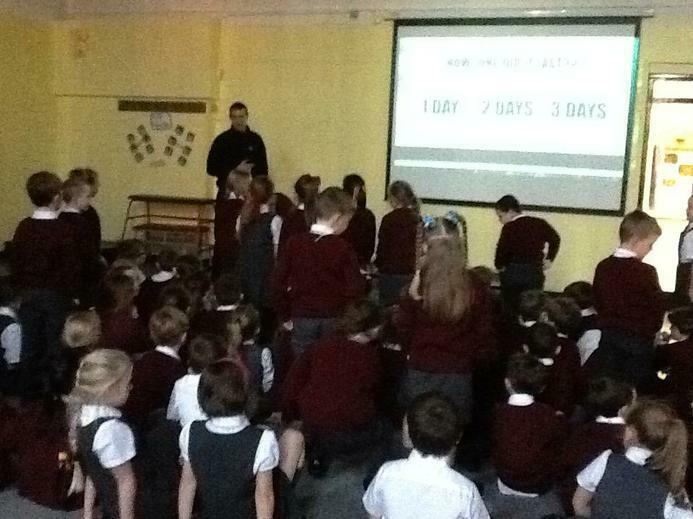 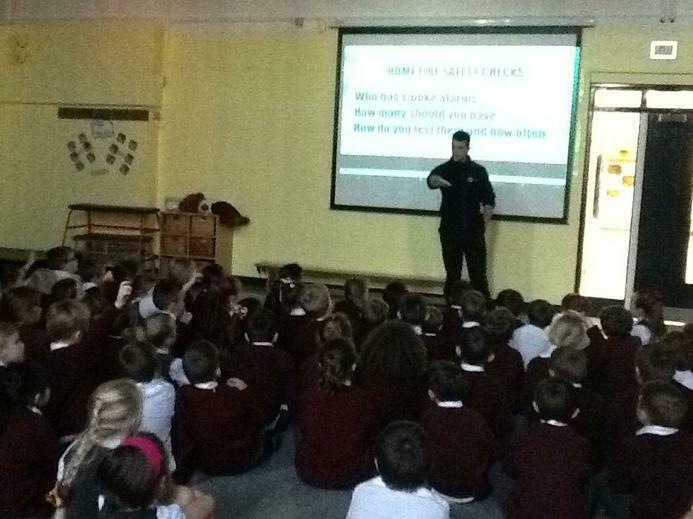 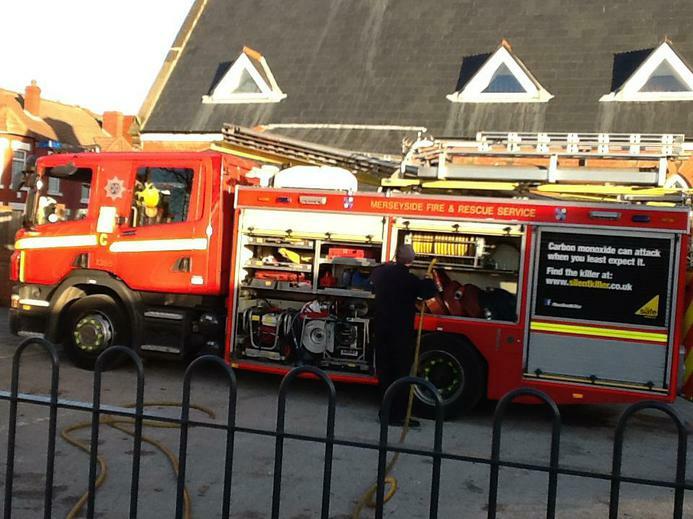 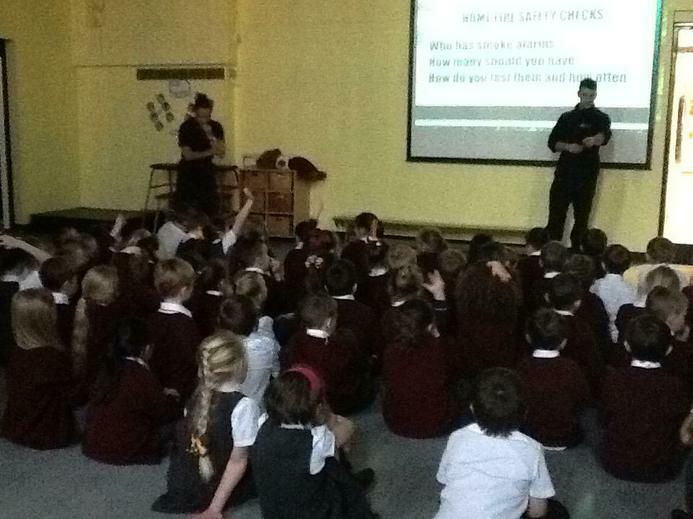 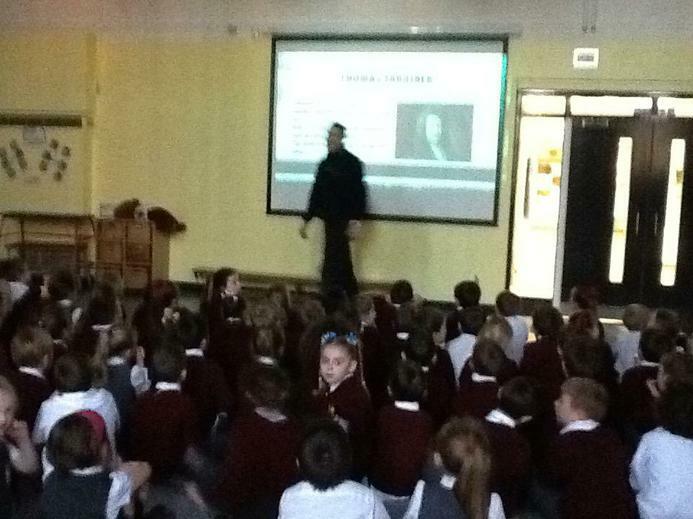 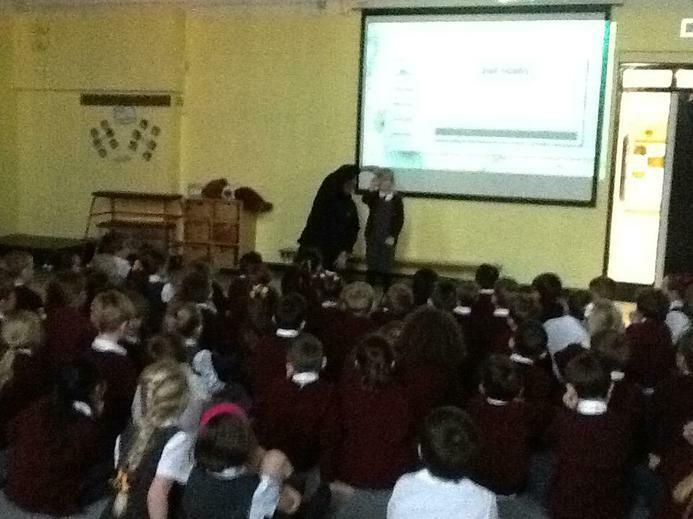 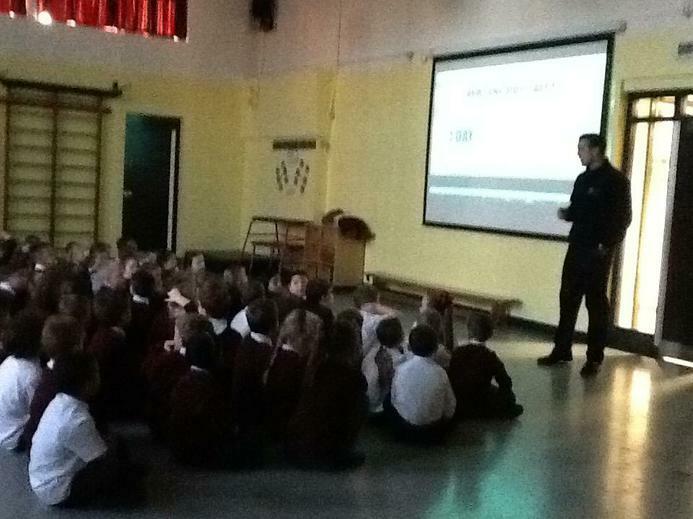 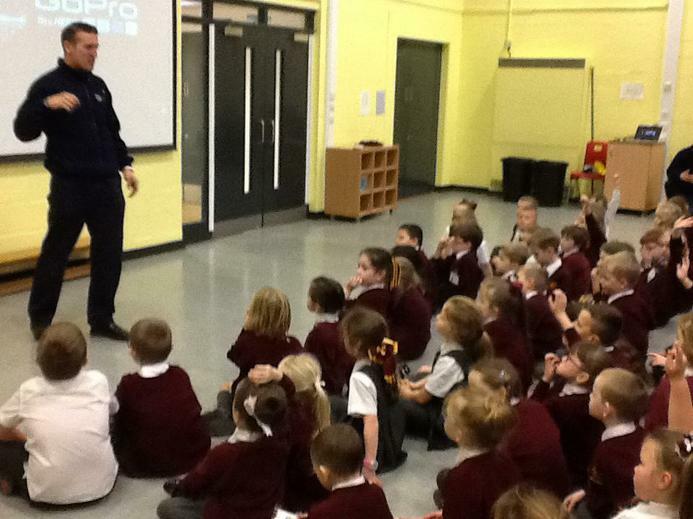 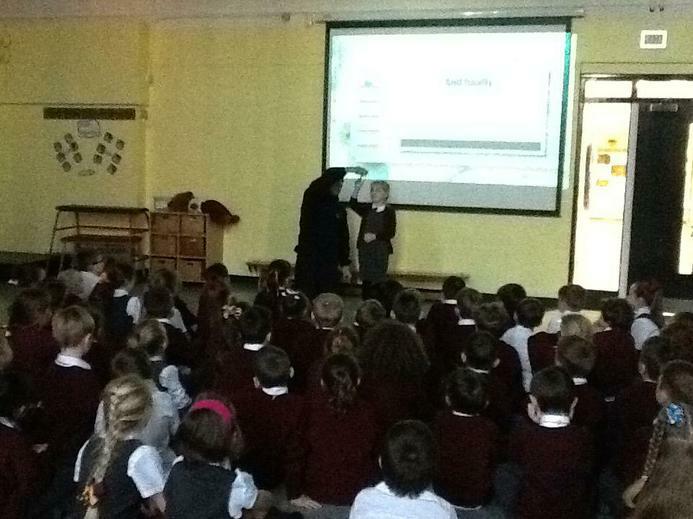 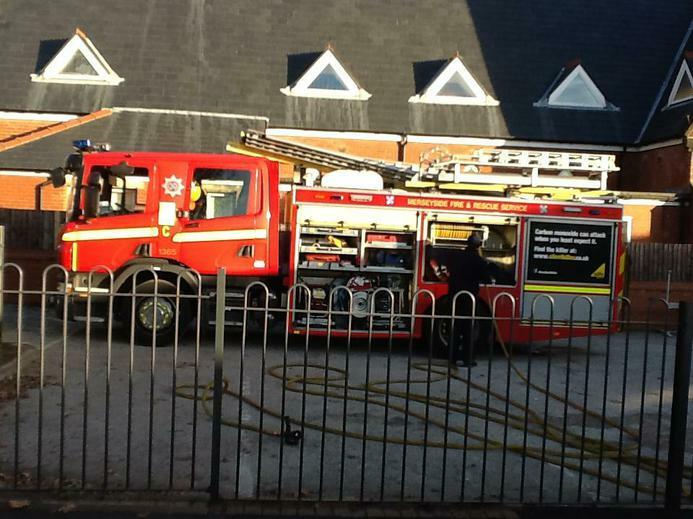 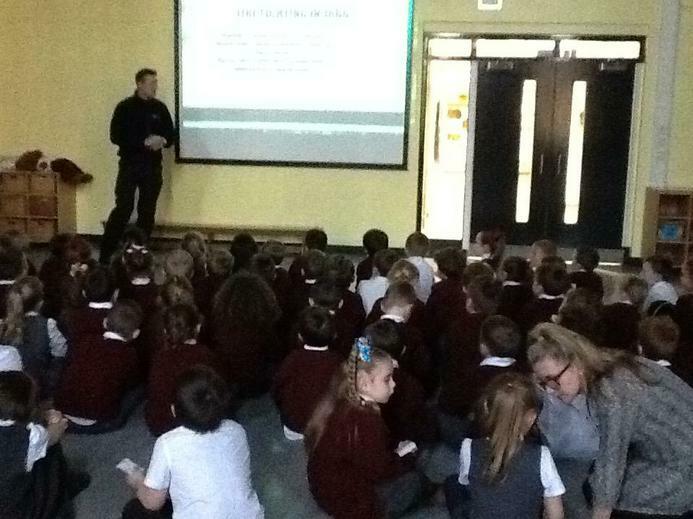 The fire brigade also gave the children a talk about fire safety and answered many of the children's questions. 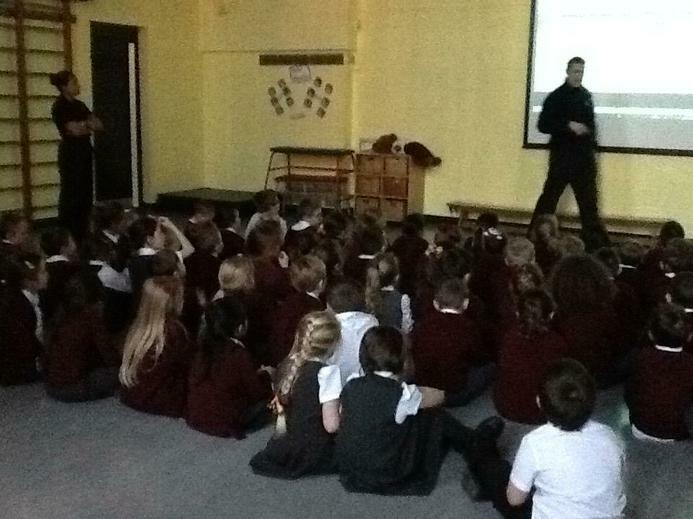 The children all had great fun and really enjoyed recreating the Great Fire of London.